Welcome to ABRITES Ltd. web site! Abrites Ltd. is an innovative company, founded in 2005 and specialized in the development of software and production of hardware for the diagnostics of motorized vehicles – cars, motorbikes, trucks, ATVs and snowmobiles. The products created by Abrites Ltd. allow not only general diagnostics but also procedures that are unavailable or underdeveloped by the respective vehicle manufacturer. The company offers practical solutions for optimizing, standardizing and simplifying the work process related to vehicle diagnostics, key learning, module adaptation, etc. Abrites Ltd. is also currently developing a remote diagnostics system. It allows for real-time monitoring and control of various data in the vehicle over the internet. Abrites’ history is an example of sustained growth, winning over market share and irreversible growth. Starting its activities with only a few people and a rented office, the company quickly grows and gains the trust of its clients. Today, the products manufactured under the Abrites brand are the standard for quality and innovation and set new heights in the automotive diagnostics world. The fast development rates force the company to build its own research and administrative quarters in Sofia, Bulgaria. Abrites Headquarters is the place where the ideas of the hardware and software specialists are born and developed and where all communication with clients takes place. In 2014 the company further expands by opening its first office abroad in Paris, France which takes care not only of the distribution of goods in Europe but also serves as a global training center for the products produced by Abrites. The ever-increasing number of clients and orders force the company to expand its activity by opening its first production facility tasked with the assembly of electronic modules and devices. This allows Abrites Ltd. to implement a closed production cycle guaranteeing a large production capacity and strict quality control. The company also has a production facility tasked with the production of instrument equipment – housing matrices for the main Abrites products – AVDI and PROTAG as well as casings for keys for an ever-growing number of car manufacturers – Audi, Mercedes, Renault among others in Varna, Bulgaria. The products manufactured in this facility undergo strict quality testing and fulfil global standards for endurance, ergonomics, UV-ray exposure and temperature parameters. Materials from some of the biggest manufacturers in the chemical industry such as Samsung, LG, BASF and Bayer are used in the work process. The largest challenge that the company is currently faced with is the prospective of representative offices in Italy and USA. We are proud that Abrites Ltd employs some of the best software and hardware specialists. Today the company has over 90 young and creative employees that are constantly following the latest tendencies in their respective areas to answer the constantly evolving requirements of our clients. Led by the conviction that the best investment is in human capital we include our staff in various training courses and forums to furher their knowledge and capabilities. What made us successful and established us in the market is not only the professionalism, responsibility and individual approach to each client but above all our team work – a founding principle of work in Abrites Ltd. In the core of our corporate philosophy lie the notions of loyalty and care – both towards our employees as well as our customers and partners. Firm in the belief that success is the result of united effort, we put teamwork as the core principle for work in the company. In our work with clients, we highly value the existing relationships based on trust and partnership. Their opinions are used as guidance for our future projects, the corrective to the already created and the stimulus to upgrade already existing functionalities. Our aim is to create a quality product that is unique, flexible and multifunctional in order to satisfy the dynamic user needs. In our work, we are inspired to be innovators and we are always striving to transcend the market expectations. We think one step ahead which makes us ready for future challenges. In our constant appetite to improve and enrich our knowledge we develop exclusive solutions. There are no impossible tasks for us and everything we do is in the name of satisfying our customer. We believe in our abilities, we welcome innovation and dynamics and we aim to achieve the impossible! True to itself, Abrites Ltd will continue to develop its aim, declared in the slogan of the company – to achieve the impossible. Over the years of its existences, Abrites Ltd. has built a stable global distributor network. Between 2010 and 2013 the company marks a strong presence on various markets such as Spain, United Kingdom, Germany, Poland, China and the Middle East. In 2014 the company enters the Russian market. 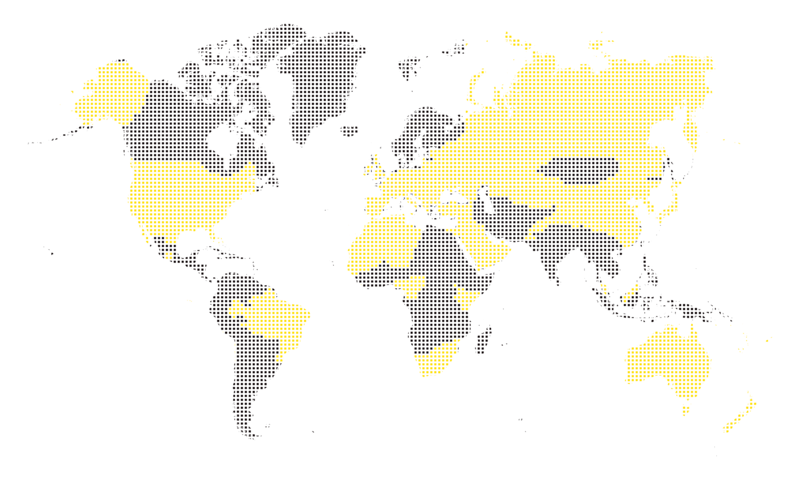 Today, Abrites has distributors in over 40 countries on all continents. Automotive Locksmith Exhibition – Lock Fest, etc. Abrites Ltd. follows a flexible social policy, oriented towards and in favour of the society. Charitable activities and sponsorships have become a compable activities and sponsorships have become a company tradition. We regularly initiate charity campaigns among our employees with which we successfully aid the socially weak and disadvantaged people, donate funds for treatment, etc. The sponsorship activities of Abrites Ltd. are in various areas of the public life – education, art, culture, economics. Confident that the future belongs to new technologies and that the investment in knowledge is the driving force behind progress the company patroned the first European Junior Olympiad in Informatics in 2017. Led by our strong desire to affirm “Bulgarian” as a synonym of quality both on a national and international scale, the company supports a number of economical symposia and conferences. Trusting that the person of the future, apart from being high-tech has to guard his/her values, the company is the proud sponsor of various cultural events – concerts, theatrical productions and others.